For over 24 years, I have been working as a professional Psychic, Spiritual Counselor/Mentor, Past Life Regressionist and Teacher. It is my passion to assist you in finding clarity, insight and direction in your life. I am here to help you discover your own divine psychic, intuitive and spiritual gifts, and teach you techniques in meditation, self-awareness, and guiding you on your spiritual path for your spiritual awakening. It is my hope that in doing so you will create a life of inner peace, happiness, loving relationships, abundance and success in your life. Back in 1989 I set out on a world tour in search to find inner peace and understanding of who I am and my place in the world. I experienced my own version of “Eat, Pray, Love” In my travels to many countries, my focus was on peoples’ life experiences, spiritual beliefs, customs and practices. I came to realize that people everywhere were searching passionately for psychic and spiritual experiences to understand themselves and their connection to God/Source. In the USA and Canada, I furthered my spiritual and psychic studies. I became certified in Hikomi Counseling, Inner Child Healing Work, Creative Therapies and EFT. I also deepened my training in Aura & Chakra Balancing, Reiki and Jin Shin Do Acupressure. 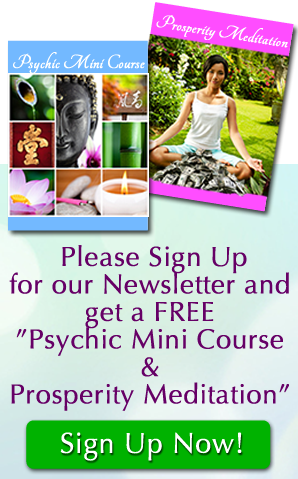 Since 1990 I have led psychic workshops and individual transformational sessions and given thousands of psychic readings. I continue to do my spiritual healing work all over the world by telephone and Skype Internet. I have been living in Sedona Arizona, since 1999, where I give in-person readings, sessions, workshops and trainings in psychic development and meditation. Sedona is a wonderful place to visit and experience a little bit of heaven and a deeper connection to your divine inner being and God Source. I offer sessions in Psychic Readings, Spiritual Counseling, Life Path Readings, Emotional and Spiritual Healing, Soul Readings, Aura Chakra Reading and Balancing, Past Life Regression, Spiritual Vortex Tours and Psychic Development. I have a created a simple yet powerful process to get in touch with your Intuition and Higher Knowing, anyone can use this process. To learn more visit Intuition Inner Knower. Sessions are available by phone or in person in Sedona AZ. Please contact me for further information or to schedule an appointment at 928-300-8338. 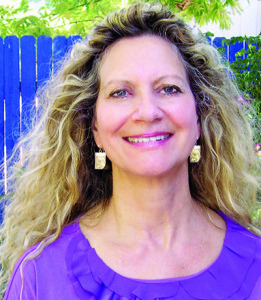 Visit my other website www.psychicnirup.com for more information about Sedona.